Portland Press Herald energy reporter Tux Turkel presents Bates as a case study of why a company that makes heating oil from wood waste is considering expansion into Maine. Bates just started burning a proprietary biofuel, manufactured by Canada-based Ensyn Corp., in one of its three campus boilers, cutting college-wide carbon emissions by 83 percent. Ensyn makes the fuel in Quebec but intends to build new plants, and Maine would be “an ideal place to locate a facility,” Lee Torrens, president of the subsidiary Ensyn Fuels Inc., told the Press Herald. Ensyn would expand only if it can lock in contracts with more Maine companies and institutions, according to the paper. 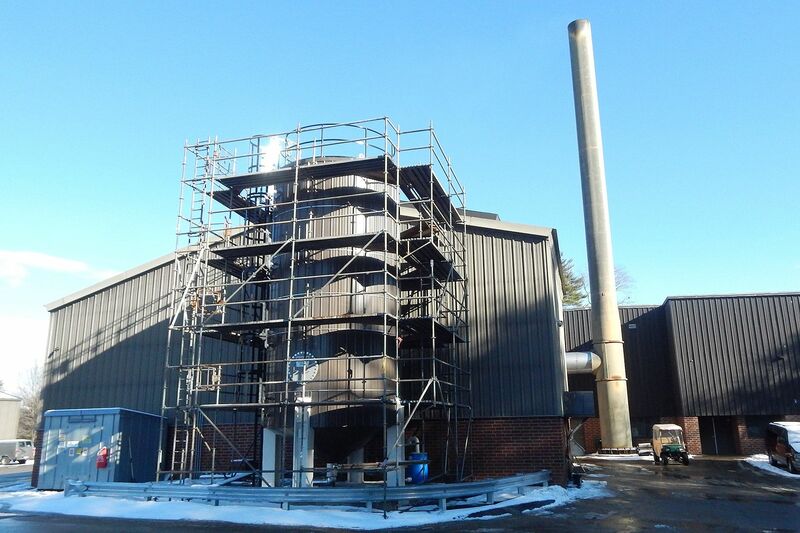 Currently, Bates is the only Maine business burning Ensyn’s Renewable Fuel Oil. In fact, Bates is the only college in the country burning RFO. At Bates, using Ensyn’s Renewable Fuel Oil is a case of so far, so good, said energy manager John Rasmussen. “They’ve been burning this stuff for 25 years, so there shouldn’t be many surprises,” he told the paper. Auer is a widely recognized international scholar and expert in environmental policy, energy policy, sustainable development, and foreign aid. “Foreign aid is instrumental to national security. Spent wisely, it fosters economic opportunity and social stability,” Auer says. For the Guardian‘s Books section, novelist Elizabeth Strout contributes a “My Writing Day” essay about how she creates her Pulitzer Prize–winning fiction. While personal, the essay has tips for writers; one is a variation on the rule of “writing what you know”: Write the feelings that you know, Strout says. Marcus Delpeche ’17 tells Lewiston Sun Journal writer Randy Whitehouse that he laughed when his high school guidance counselor in Delaware suggested he look at a college in Maine. That was then. 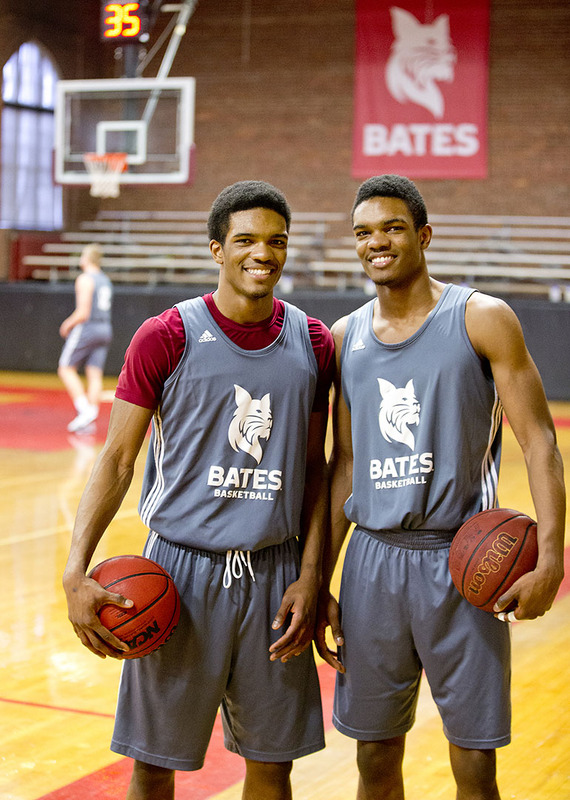 As the Sun Journal feature story makes clear, the basketball-playing brothers and psychology majors consider Bates to be a sane and savvy choice. For evidence, they point to support from head coach Jon Furbush ’05, on and off the court, who “lets us know we’re not just here to play basketball. We’re here to establish a bond that’s going to go on beyond the season and beyond Bates College,” said Malcolm. The Bobcats went 15-10 this year, bowing out in the quarterfinals of the NESCAC tournament. Marcus was a 6-foot-7 forward; Malcolm, a 6-8 center. They were one-two in scoring, with 15.1 and 13.2 points per game respectively. In a Feb. 5 op-in the Charlestown (W.Va.) Gazette-Mail, Assistant Professor of Education Mara Tieken urged the U.S. Senate not to confirm Betsy DeVos as secretary of education. The U.S. Senate confirmed DeVos on Feb. 7. Maine voters decided in November to make marijuana use legal, but that doesn’t change the rules on college campuses, the Portland Press Herald reported, quoting Dean of Students and Vice President for Student Affairs Josh McIntosh. “The federal law and the state law are in conflict with one another and our perspective is — like many of our fellow institutions of higher education — that we will continue to follow federal law,” McIntosh told the paper. Samuel Rodman, the newly elected bishop of the Episcopal Diocese of North Carolina, was praised by a Massachusetts colleague for his “exceptional combination of gifts,” reported The Boston Globe. Ordained in 1988, Rodman majored in English at Bates and earned a master’s degree from Virginia Theological Seminary. He previously spent 16 years as the rector of St. Michael’s in Milton, Mass. 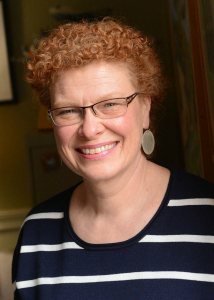 Beckie Swanson Conrad ’82, currently vice president for institutional advancement at Maine College of Art in Portland, is the new president and CEO of the Lewiston Auburn Metropolitan Chamber of Commerce. 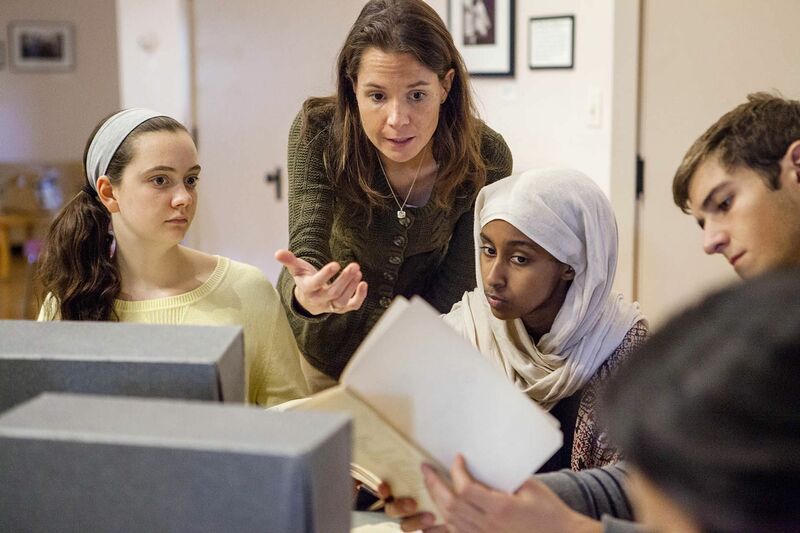 Conrad worked at Bates for 21 years, including from 1999 to 2003 as executive director of LA Excels, the college’s nonprofit community development partnership in Lewiston-Auburn.